Experiences 1 day trip to the blue City. 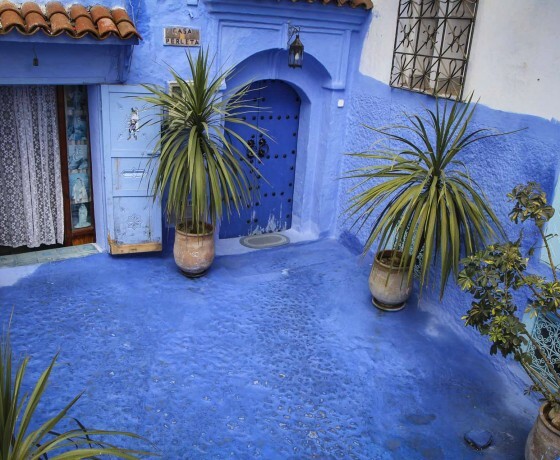 Today’s journey takes you to the heart of the blue pearl of Morocco “Chefchaouen” from Fes. Situated in the Rif Mountains, it represents a popular tourist destination because of its proximity to Tangier and the Spanish enclave. 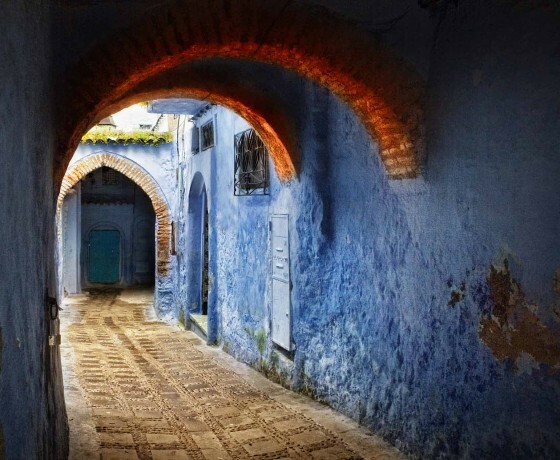 Founded in 1471 as a small fortress which still exists to this day, by Moulay Ali Ben Moussa Ben Rached El Alami, is one of the most visited cities in Morocco. 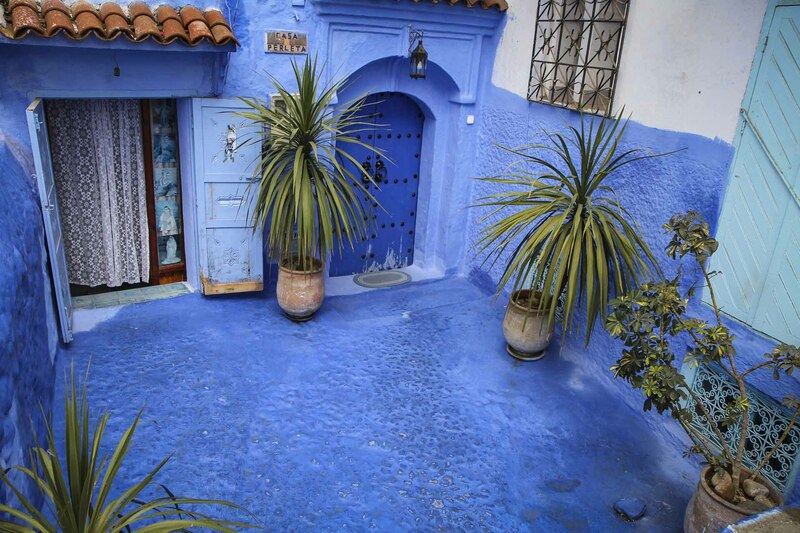 Chefchaouen is considered as a popular shopping destination as well, as it offers many native handicrafts that are not available elsewhere in Morocco, such as wool garments, woven blankets and the goat cheese native to that area. 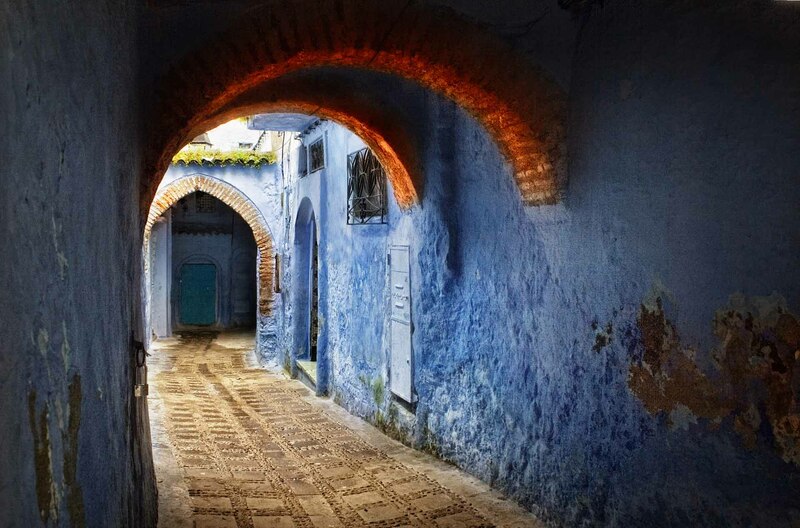 This blue town is a delightful escape which gets its distinctive charm from all the other Moroccan cities by its palette of blue and white buildings. 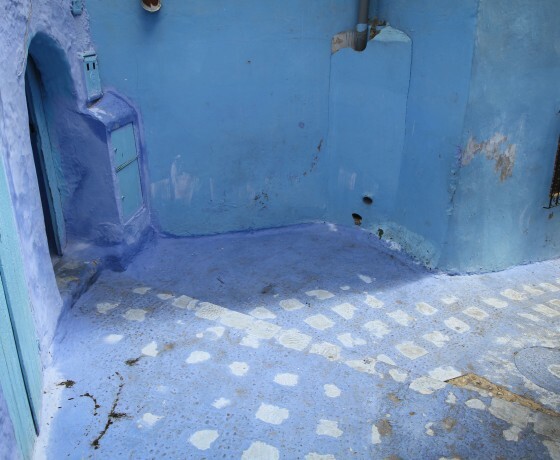 Your driver will be dropping you off after about three hours of drive in the heart of Chefchaouen. 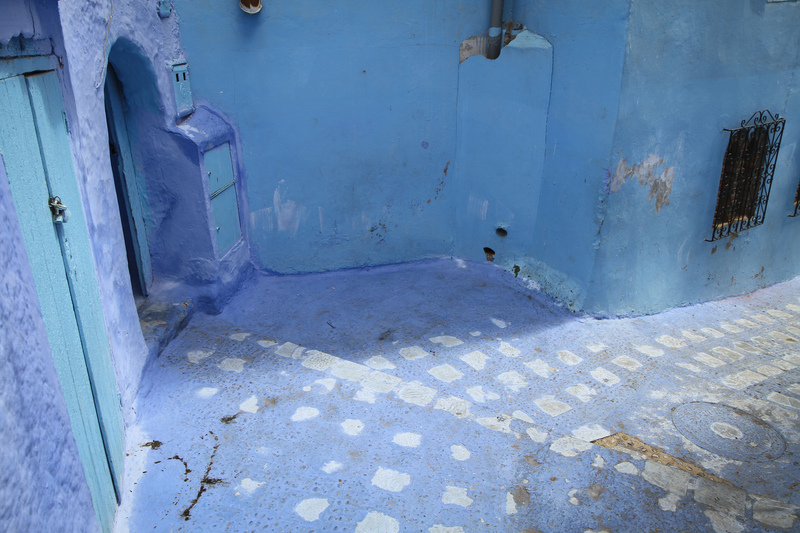 And leave you to wonder around its fascinating blue streets. You will be picked up by your driver once your 1 day trip from Fes to Chefchaouen tour is over so you can head back to Fes. No private guide is needed to assist you while on this tour. If you think it is necessary so please let us know so we can arrange that for you for an additional cost. Do not hesitate to contact us for further question or any special requests about the 1 day trip from Fes to Chefchaouen.